When a friend of mine and I decided to start writing, our first obvious question was, what are we going to use as a platform for writing? After all, we had so many choices to pick from. Among the ones we considered were WordPress, Medium, building up our own CMS, using bootstrap, brix and we would have continued to discuss a few more had there not been a lack of time. Finally, we decided — we don’t know. Always having too many choices, is not necessarily a good thing. Choices = Complexity. Of course we need to have choices and they are extremely important. But like most things in life, there’s a trade off with having too many of them. 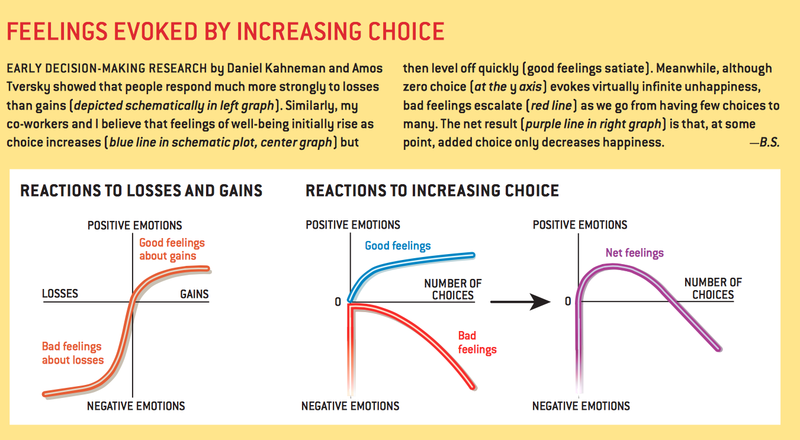 The following graphs shows how having choices in early stages (in other words having some choices) is helpful and positive but once we go beyond a certain number, it actually adds more negativity than productivity. Having a few choices is important and positive but after a certain point, adding more choices only adds to the woes. In simpler terms, more choices = more congnitive overhead (in Ben Thompson’s words). This is an important consideration because this means that for things that we do frequently, perhaps multiple times a day, we should try to minimize this congnitive overhead to increase productivity. As an example, here’s a picture I took just today that perhaps says it all. One of these is not like the other. My TV remote offers far more “choices” in terms of control to accomplish only some basic tasks. On the other hand, my Apple TV remote offers very few controls and accomplishes many advanced tasks. 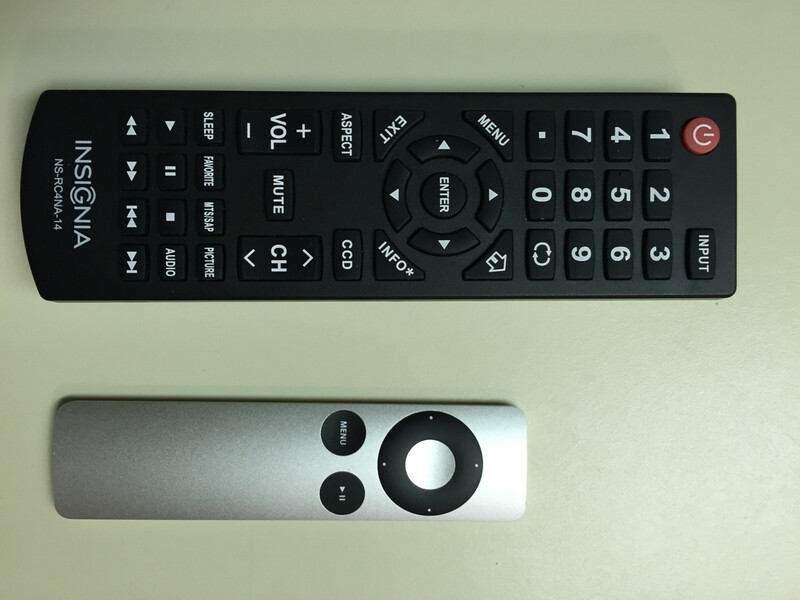 You might say, it’s unfair to compare a “dumb” TV remote with an Apple TV. 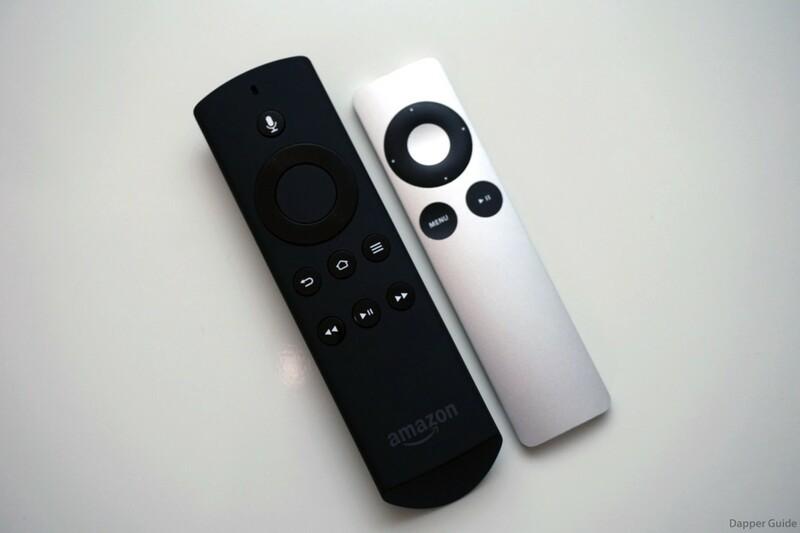 Just look the thickness of the two remotes. The difference is night and day. 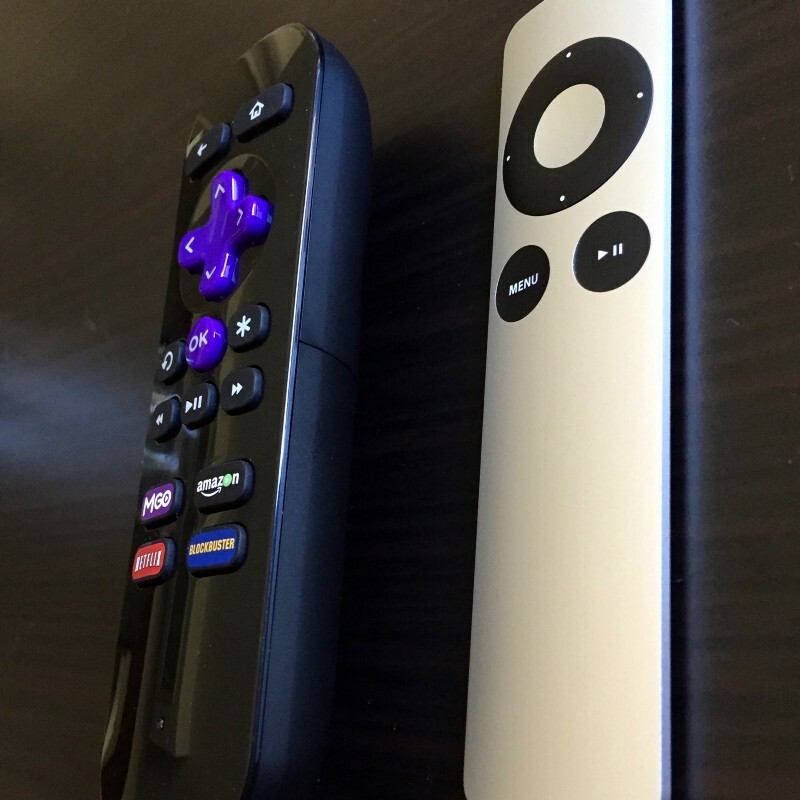 So here’s another picture of my Roku streaming stick which is positioned as a competitor to Apple TV. The situation is a little better here but not much different. There are still many “choices” that I won’t need even on a weekly basis. If I am not going to use something at least once in a week, why does it get that premium space on my remote. It simply adds to the clutter. I don’t want to stop here though. The Roku TV sells for $50 and targetted towards market that is looking for cheaper options. Let’s look at something that is also priced at $100 as Apple TV and is targetted for the same market. This one seems much much better than the ones above, however, notice how there are separate ‘rewind’, ‘forward’ and ‘play-pause’ buttons. Apple TV manages to pack all of those functions in one simple button. Also, notice how there are separate ‘back’, ‘home’ and ‘options/menu’ button on Fire TV remote. There’s one ‘menu’ button on Apple TV that accomplishes all of these tasks. A single button in both of these cases behaves differently depending on the context. There’s a famous quote by a French writer, Antoine de Saint-Exupery. Apple best explains this in the video below. Next Next post: Where is the Line Between Personalization and Creepiness?